Living in your Incline Village lakefront real estate offers you a blissful life. You get to wake up every morning to the fresh smell of the trees surrounding your home. See the serene beauty of the lake that greets you every morning when you peak out your window. Spend your weekend on the lake swimming and boating with those you love. In the evenings, get entertained with nothing less but the best food in town. Upscale restaurants who offer a variety of American and foreign cuisine served by renowned chefs are just a short drive away from your home. Life here is indeed amazing. The town has the best of everything including major establishments like shopping centers, groceries, hospitals, and schools that are all close to your Incline Village real estate. 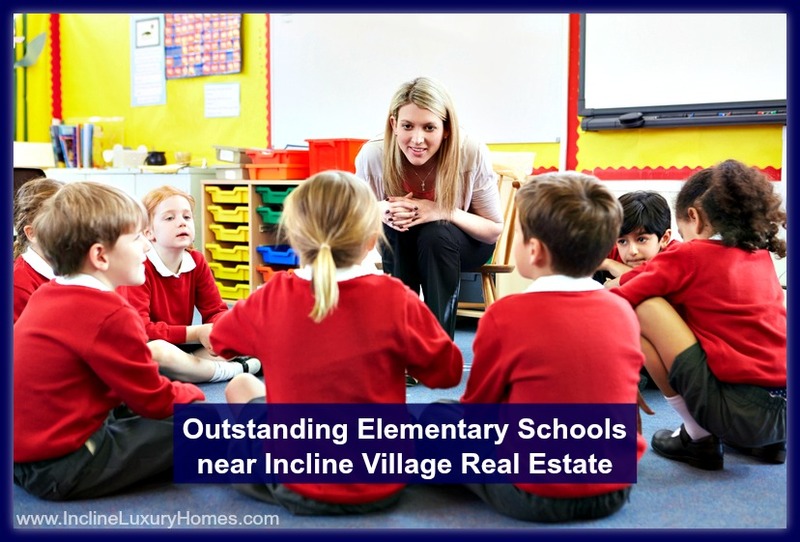 There are 2 elementary schools in Incline Village itself, both regarded highly and offer high quality education. Incline Elementary School (IES) is a public elementary school in Washoe County that is popular for being rated a 6/10 by the Great School Ratings. Currently, the school offers education from pre-kindergarten to 5th grade. There are over 400 students presently attending the school. Its focus is on nurturing each and every student; thus, the ratio of 15 students per teacher. This is significantly lower than the regular 20:1 ratio in the state of Nevada. IES not only focuses on a remarkable curriculum, but they also give importance to extra-curricular activities. They believe these help in the development of talents and skills of young children. There are different clubs in the school that your children may take part in like music, visual arts, literacy program, science, outdoor education and sports. Their arts program offer a wide range of activities such as the marching band, chorus, orchestra, dance, ceramics sculpture, drawing, painting, photography, theater, computer arts and video film production. They also teach Spanish. On the other hand, numerous sports are being taught in the school like baseball, basketball, football, golf, gymnastics, soccer, softball, swimming and volleyball. 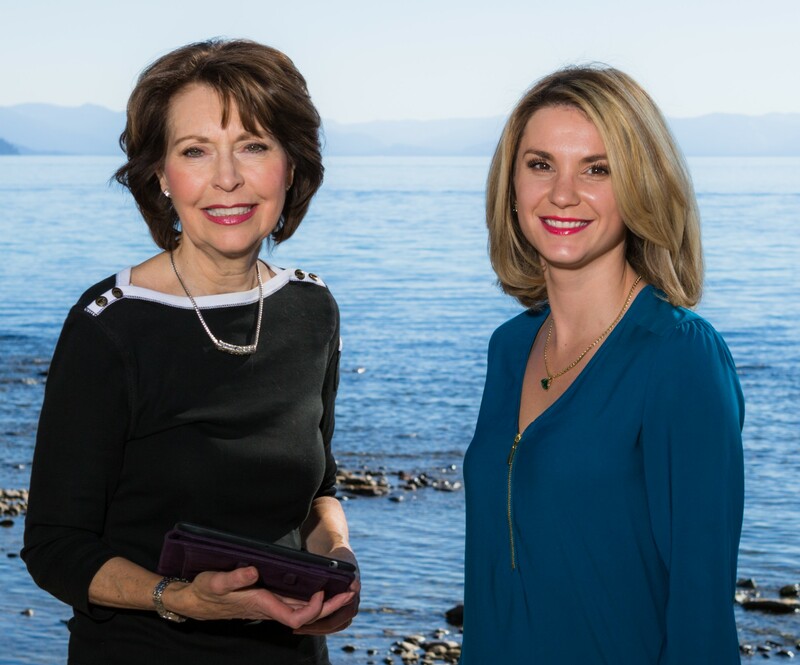 Lake Tahoe School (LTS) is a private elementary school located on the north side of Lake Tahoe in Incline Village. This school was founded in 1998 and has been continuously growing since then. It is also an accredited member of the Northwest Association of Independent Schools (NWAIS). The school offers childhood education from pre-kindergarten to 8th Grade. They currently have over 160 students. When it comes to the children, LTS takes education seriously. Aside from their regular curriculum, they also have enrichment classes in Science, Music, Art, Health, Outdoor Leadership, Physical Education, Computer Technology and Spanish. 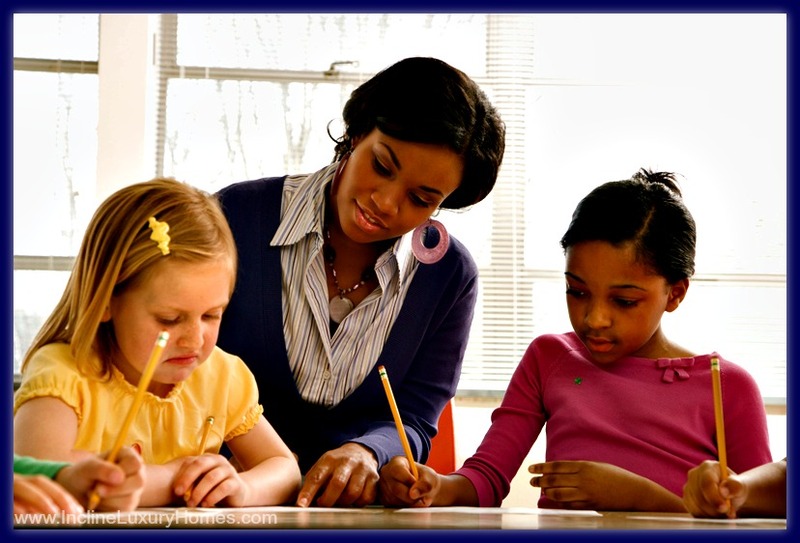 Teaching does not end after the school bell rings. They have the E-3 After-school Program and the Summer Reading List, both of which are designed to offer additional learning experiences to the children. Furthermore, this school that is close to your Incline Village lakefront real estate offers a Ski Program. Students who are interested in learning how to ski may join the class every Thursday from December to April each year. The school, which stands on 5 acres of land by Lake Tahoe, is just a mere 2-minute drive to Diamond Peak Ski and a short walk from the pristine beaches. Are you dreaming of living in the beautiful town of Incline Village? Visit this website www.InclineLuxuryHomes.com now for assistance.